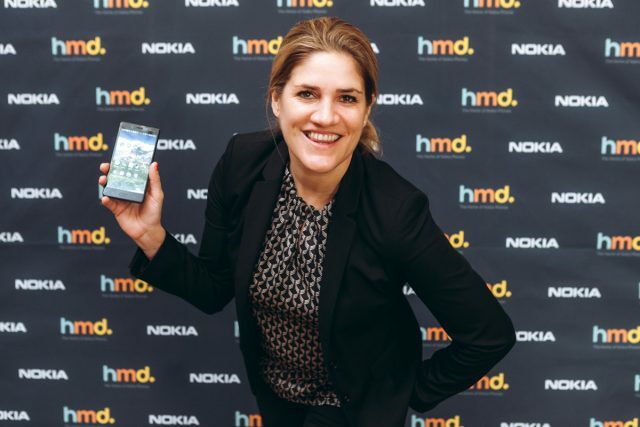 Golin elaborates the communication strategy for Nokia for phones and tablets on the local market, following the pitch won organized by the Finish company HMD Global, the company that holds the exclusive licence of the Nokia brand for telephones and tablets. Golin offers PR services, both corporate and brand, as well as social media. In Romania we have always felt a special affinity for the Nokia phones and we are looking forward to writing a new chapter in the Nokia brand’s story and of the HMD Global company. For the following period of time, our local objective is to grow organically. to promote Nokia with Android and to bring on the market innovative, performant and qualitative products that will inspire the users and that will get us even closer to what they want for the future. 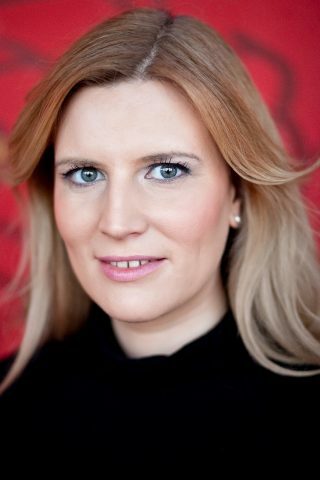 Being a start-up, we need strong partners from a strategic and creative point of view in the markets where we activate and, for Romania, we chose a visionary and experienced agency, Golin, that transposed in the sent proposals the essence of the company HMD Global and of the Nokia brand”, said Judith Haberlehner, Director Relații Publice Europa de Est, HMD Global, The Home of Nokia Phones. „The collaboration between Golin and HMD Global is based on a set of well defined common principles, reflected both in the teams’mentality, as well as the level of activities developed by both the companies – ingenuity, expertise and centering on human values. We are glad to complete Golin’s portfolio with a new brand in the IT&C area and, therefore, to actively contribute to the positioning and growing of the brand’s and Nokia products’awareness in the phones and tablets’ segment. 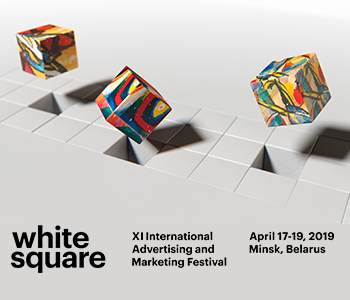 In such a competitive and dynamic field, the differentiation is given by the distinct perspectives in the strategic approach, by the creativity of the campaigns, the relevance and the ambition of making extraordinary things in an assumed manner, offering the users memorable and impactful experiences,” said Irina Roncea, Deputy Manager Director, Golin Romania. Golin team: Simona Oprea (Director), Maria Duca (Media Associate), Larisa Hladiuc (Junior Media Associate), Roxana Ionescu (Senior Digital Manager), Sonia Dao (Digital Associate).